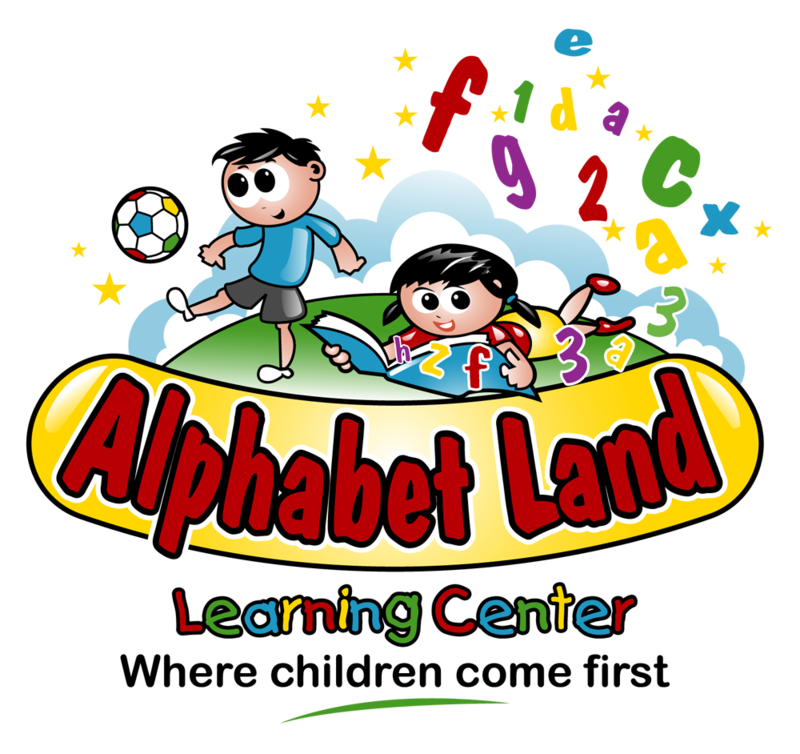 At Alphabet Land Learning Center, those preschoolers not yet enrolled in VPK, or who stay for wraparound care, get the opportunity to learn alongside our VPK curriculum, reinforcing the same concepts with fun lessons and activities, all while establishing a foundation for pre-reading, pre-math, language and social skills. The activities are designed to capture the children’s interest, and keep them engaged throughout the day. Daily lessons also include basic words in Spanish and Sign Language. Activities- Each classroom starts their day off with circle time, where children will sing, dance, and discuss the weather and other topics relevant to the day’s lessons. As our preschoolers prepare for Kindergarten, they will participate in activities that encourage free thinking like arts & crafts, dramatic play and story telling. Other organized activities to stimulate their minds may include sorting colors and shapes, copying letters and numbers, creating and identifying patterns, and fun sensory activities. Our teachers try to make learning as fun as possible by incorporating games and outdoor time as often as possible. Summer- In addition to their regular activities, preschoolers will enjoy fun weekly themes and water days twice a week! Please visit our Summer Camp page to learn more. Social/Emotional Development- Preschoolers will become increasingly more social and will relish in being able to play cooperatively and have conversations with their friends and family. They will be curious and ask lots of questions. They will also enjoy telling others about something they’ve done or something they are interested in. Preschoolers will also become more and more creative as they learn to play make-believe, demonstrating the ability to mimic people and also develop new characters on their own. Our teachers jump at the opportunity to answer your preschooler’s most random or outrageous questions and to present them with new ways of thinking and playing. Cognitive Development- Learning, thinking and problem solving are all forms of cognitive development. Preschoolers will begin to understand the concept of time, recognize differences and similarities, and comprehend the causes and effects of certain actions. While the teacher is reading a story, she will stimulate their minds by asking the children to guess what happens next or to explain why something happened in the story. Children will also review colors, numbers, letters and shapes as part of their lesson. Practice is key, but keep in mind, this can be done in many different ways including finding a triangle somewhere in the room, gathering 4 bean bags or assigning the children a specific colored chair. The teacher will find new and exciting ways to spark the children’s interest and keep them thinking. Physical Development- With practice, preschoolers will be able to catch and throw with accuracy, balance themselves on one foot like a flamingo, ride a tricycle and participate in fun exercise games. Fine motor skills such as using scissors, opening jars, copying letters and shapes, and getting dressed and undressed will also be refined during this stage. Our teachers will create fun and exciting challenges that will help your preschooler unearth their potential. They will realize that they are able to do a lot of the same things moms, dads and teachers do, and will be thrilled to pitch in at school and around the house. Language Development- Your preschooler will begin to speak more and more clearly as his/her grammar improves and vocabulary expands. Your child will use full sentences when telling you about their day at school. Listen for proper usage of past tense and future tense. You’ll also hear about the stories we read and the songs we sing. Since this is the stage where children are most eager to learn, our teachers seize the opportunity to teach them words and concepts they might not learn for many more years. For example, the children may learn that some dinosaurs like the Triceratops were herbivores, while others like the Tyrannosaurus Rex were carnivores. You’ll be amazed by the lingo your preschooler picks up.